The A4 Tidy Module offers a new storage solution. 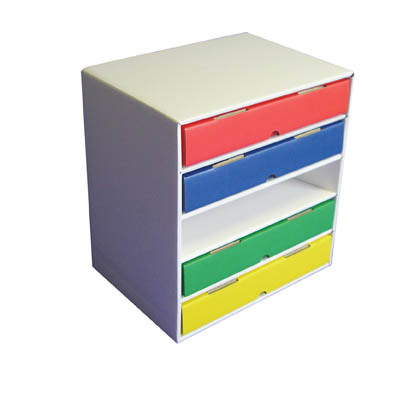 Each module is designed to hold the A4 Tidy Stores (multi-coloured or oyster), to create a unique filing system that caters for project work and many other filing needs. Each box can be quickly stacked and removed without disturbing any others. 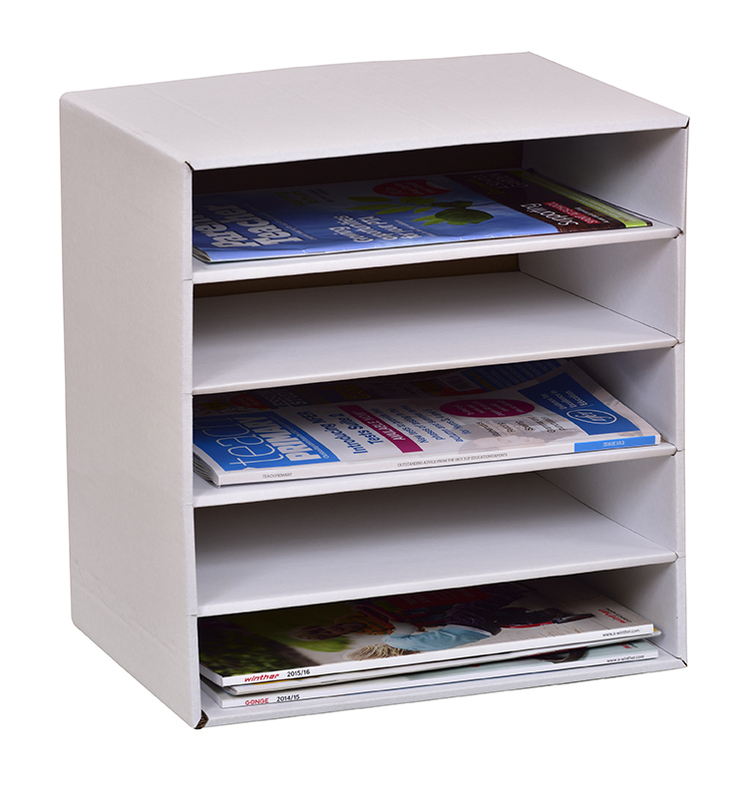 The Tidy Module can also be used to file books, magazines, files or drawing papers, both vertical or horizontal and stacked on top of each other to provide maximum storage in a limited space. Manufactured from a heavy duty corrugated board the Tidy Module provides a new alternative at a price any budget can afford. 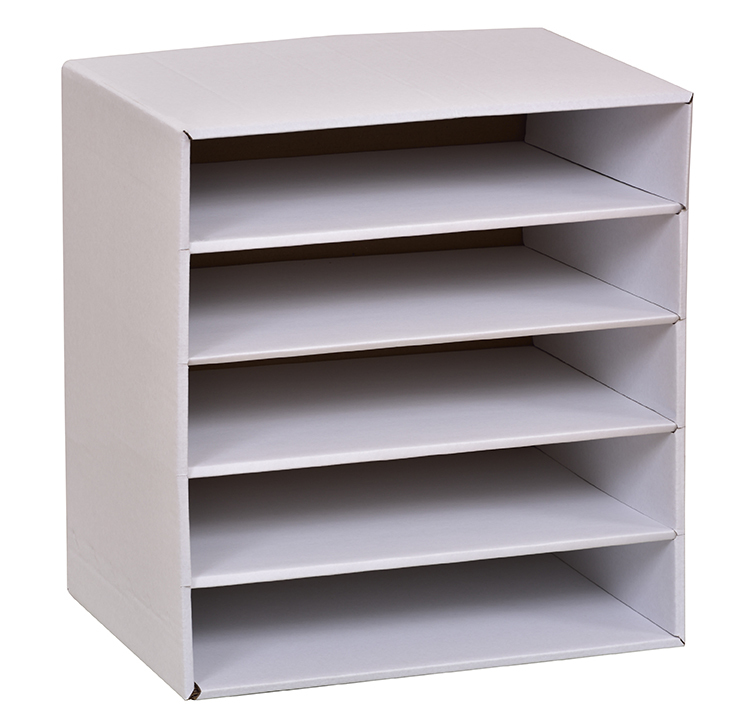 They are supplied flat packed and are quick and easy to assemble. H360 x W335 x D250mm.